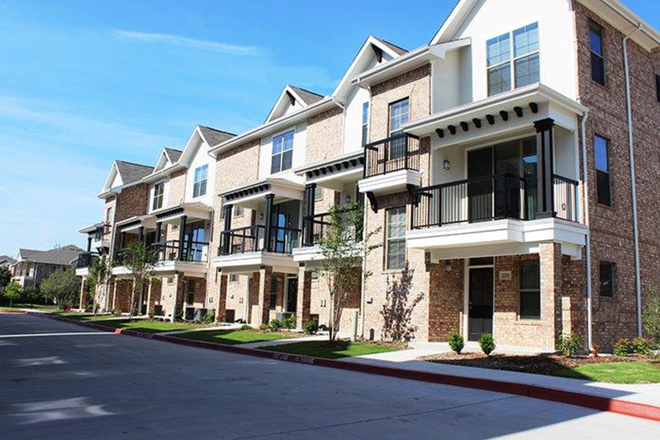 Parkside Towns offers residents a unique mix of high-end two and three bedroom townhomes for lease. 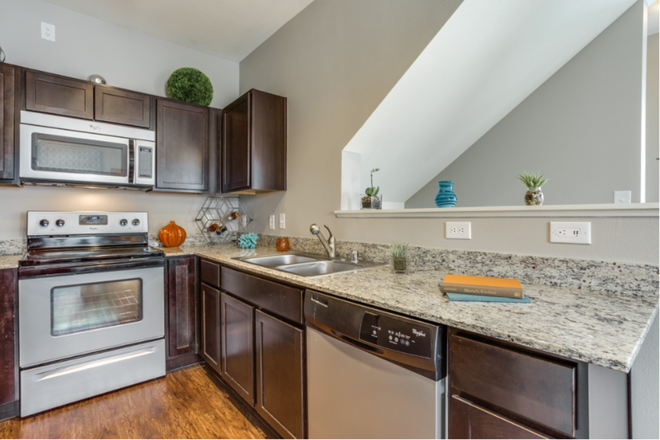 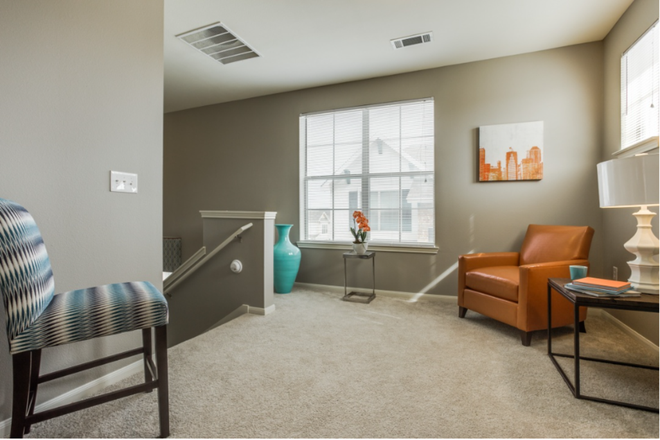 Our spacious and modern floorplans are sure to accommodate your lifestyle. 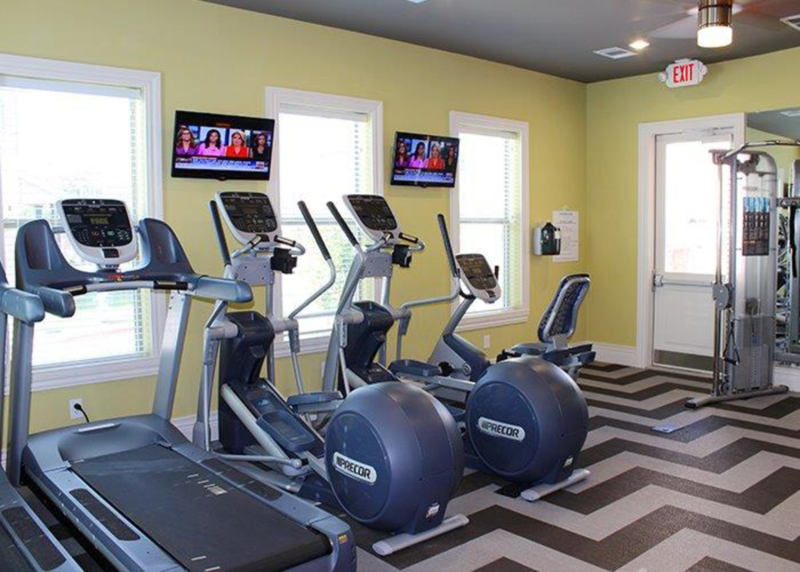 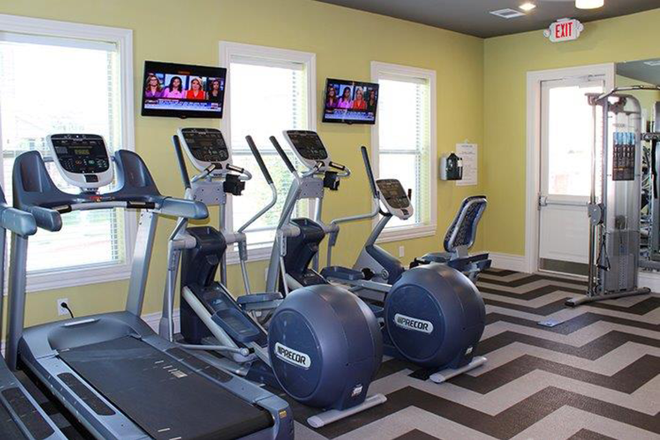 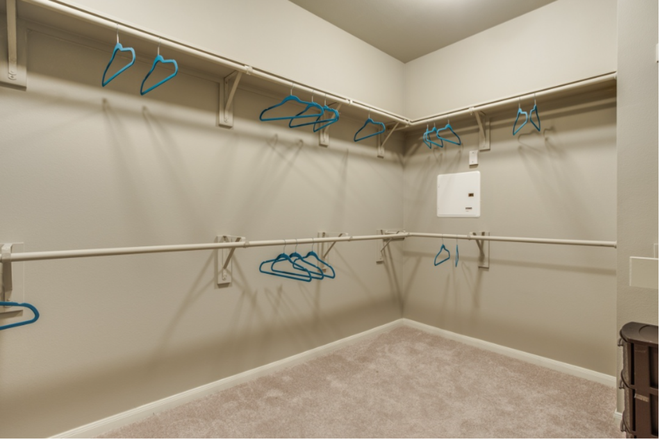 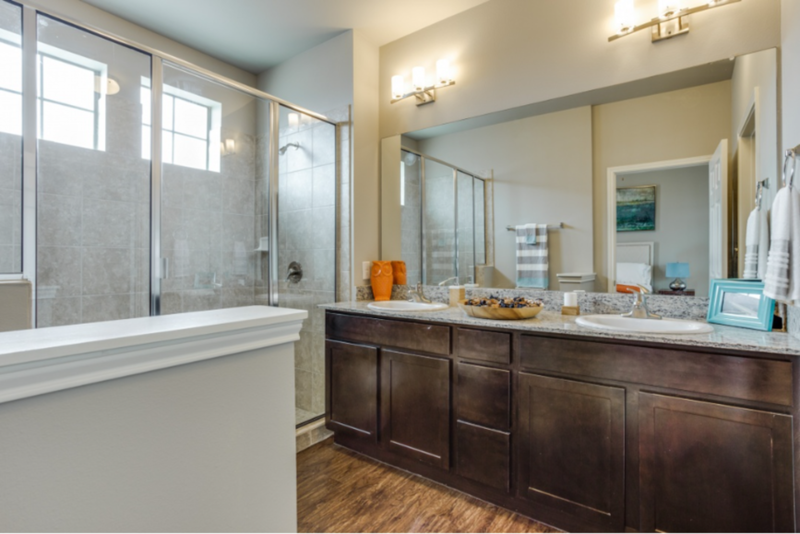 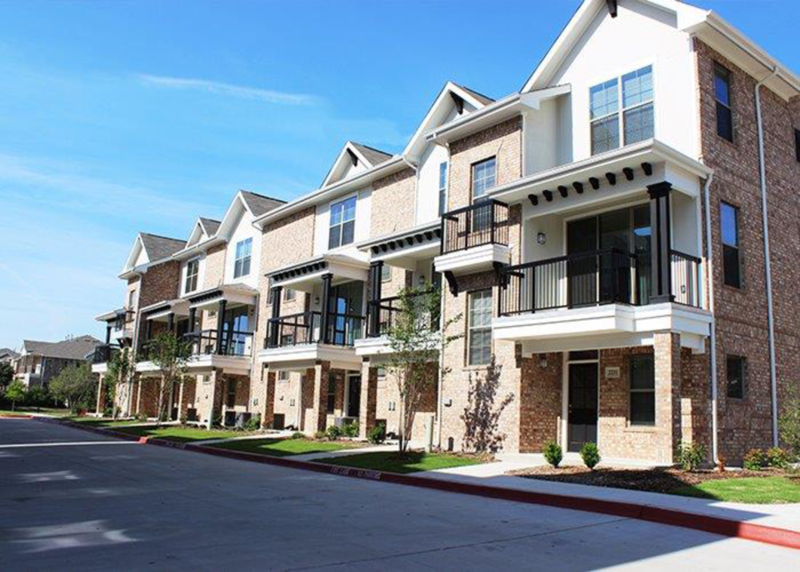 We offer two and three story townhomes each with their own two car direct access garage. 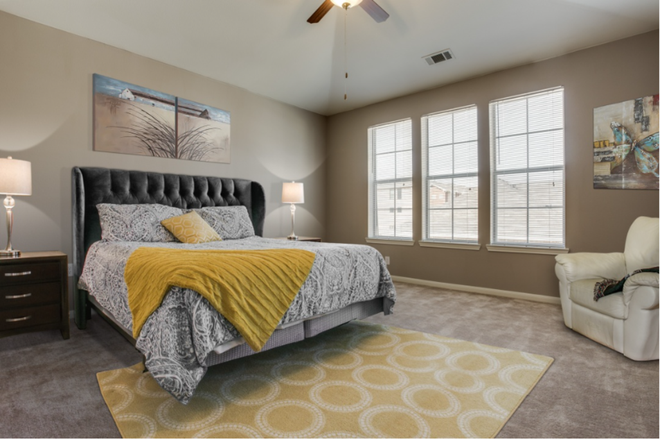 Looking for the perfect study for those days when you work from home, or that third bedroom for your growing family? 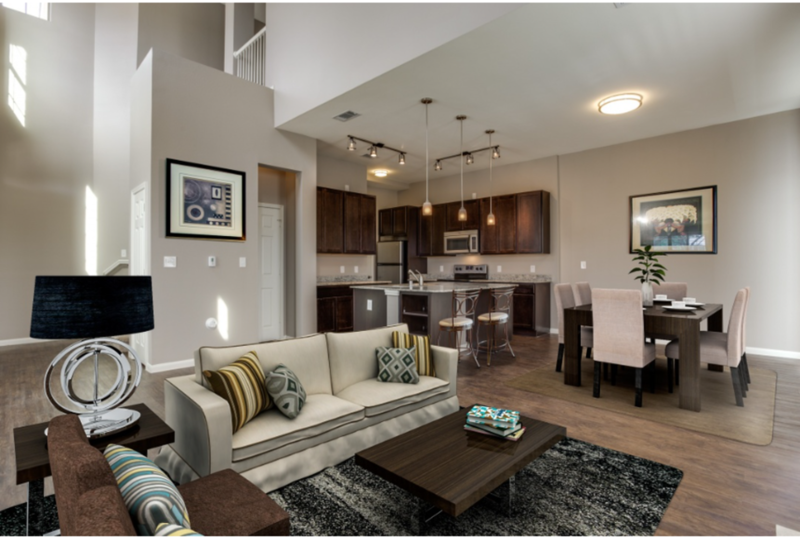 Then Parkside Towns has got the townhome for you. 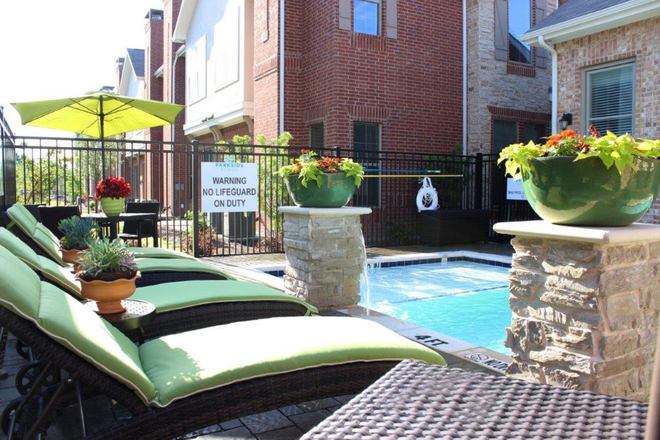 Innovative architectural designs, ideal location and luxurious amenities make ParksideTowns your perfect destination. 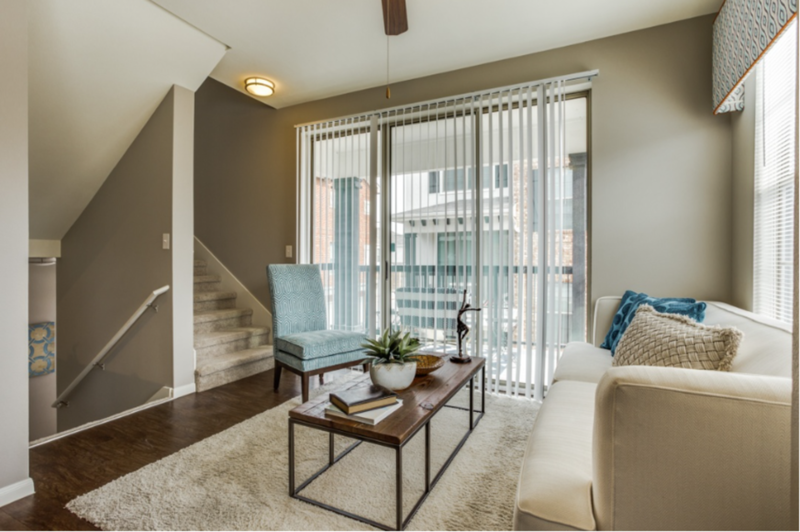 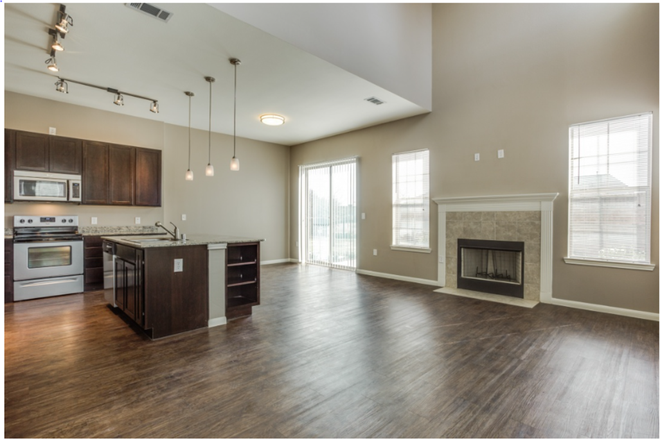 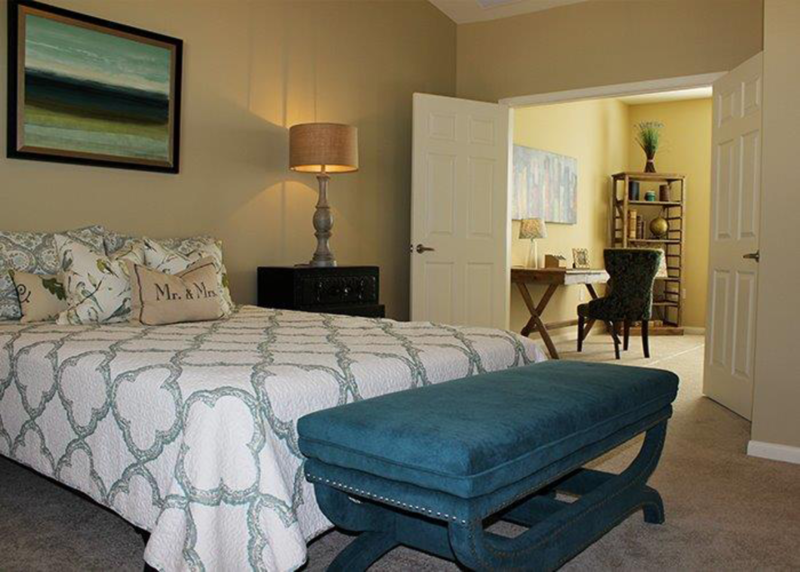 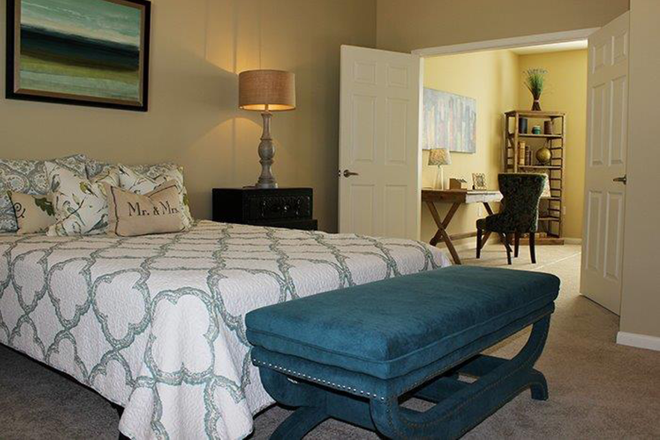 Enjoy the simple pleasures of townhome living in one of Parkside's spacious new floorplans.